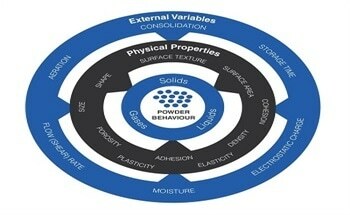 Freeman Technology is pleased to announce the release of ‘The Influence of Flow Additives on Powder Behaviour’. 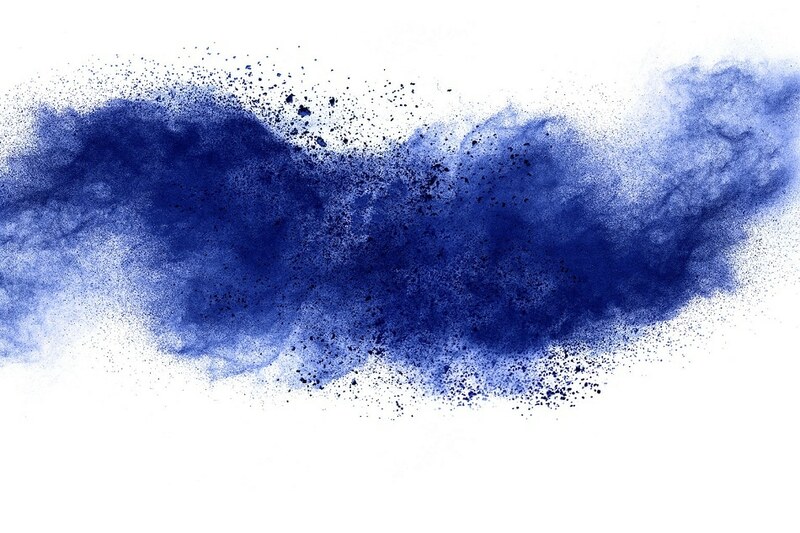 A typical problem with powders is that they can have inherently poor flow properties which can result in undesirable behaviour, such as inconsistent discharge rates or adherence to the surfaces of equipment, and have a detrimental effect on process performance. 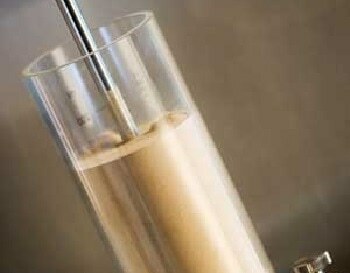 One way to improve this is through the addition of a lubricating powder, or flow additive. 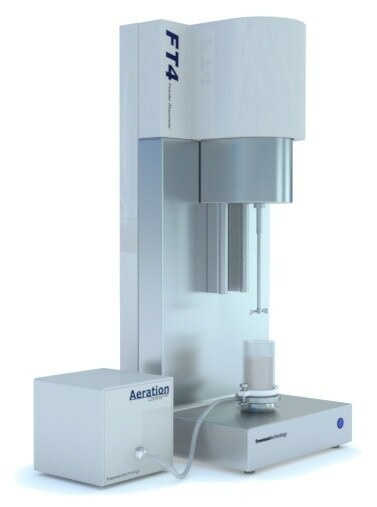 Our latest application note details experimental studies on a range of typical excipients to demonstrate how powder rheology can be used to quantify the impact of flow additives. A particular focus is how to optimise processability and cost-efficiency by identifying a suitable grade of lubricant and incorporating it at an appropriate concentration.